Nourishing from the inside out. Thank you so much for your delicious products. They taste very authentic and are so healthy! Perfect lunch. What a fantastic product! 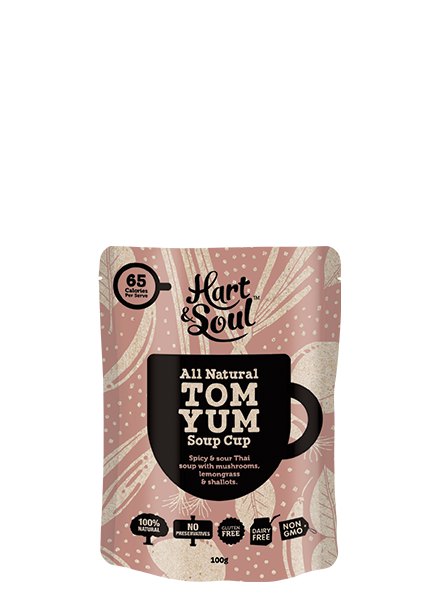 Just wanted to thank you for making this delicious range of Gluten Free soups! I am very, very impressed by the quality of your products, the ingredients and taste are amazing. 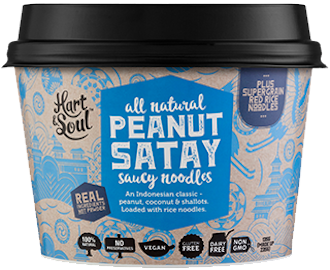 A quality product that is perfect as is, or you can add your own touch with some fresh herbs, chilli etc Looking forward to trying more. 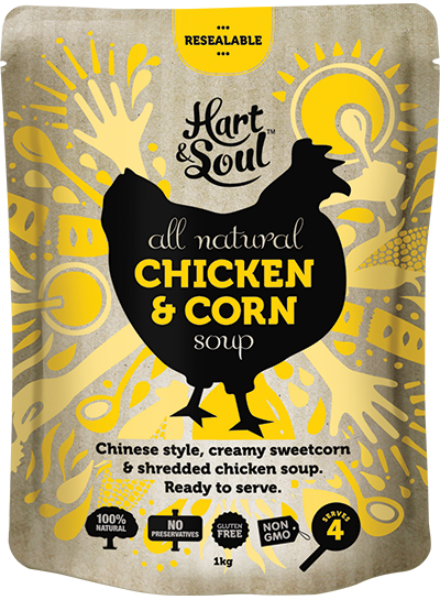 Hart & Soul soups will be a permanent fixture in our fridge. Congratulations Hart & Soul, one very happy customer (the kids loved it too which is a super bonus!). Love, love love these products. These soups allow me to grab a pack and run and theres no hours of prep to get it right. I appreciate you keeping your ingredients so natural. I can eat nutritious and delicious meals in minutes again!! Thank you very much. My kids LOVE the pho soup. 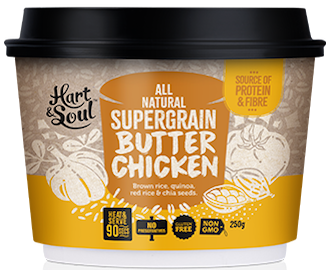 I usually don’t like to buy packaged soups as the quality is so poor but the Hart & Soul range has excellent ingredients. It means my children can make their own nourishing snack- big win for everyone. Keep up the good work! 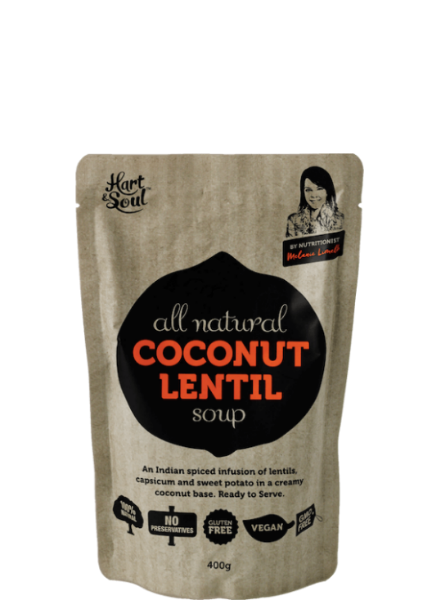 So nice and refreshing to have such a beautiful soup product that’s different and actually full of flavour!! Thank you. Highly recommend. 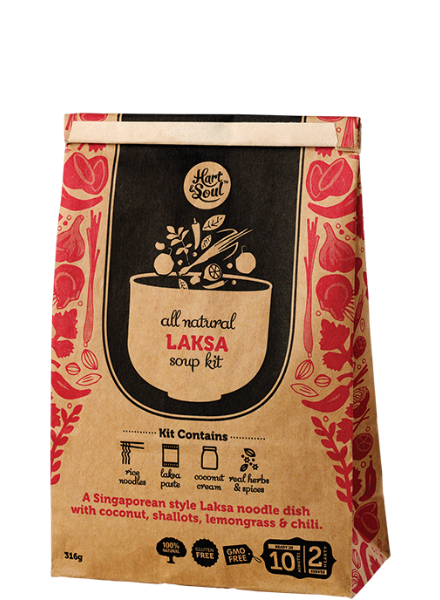 Great pouch soups and awesome cup soups. AMAZING PRODUCTS! You now have yourself another loyal customer. These soups are exquisite! Especially when you work festivals and don't have much culinary space out back! Catch the Hart & Soul latest inspirations (wholesome recipes, spaces between the stars and other treasures…) on our social medias.